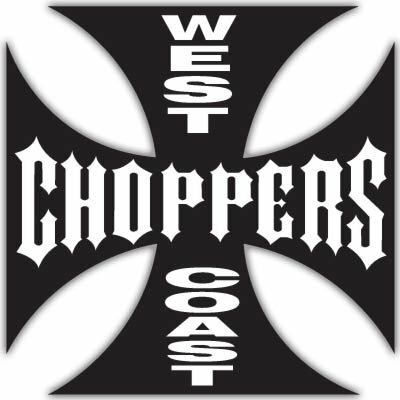 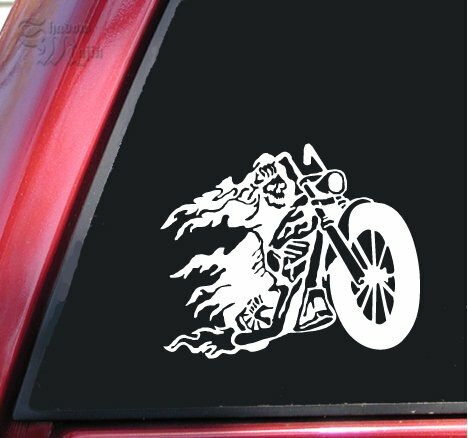 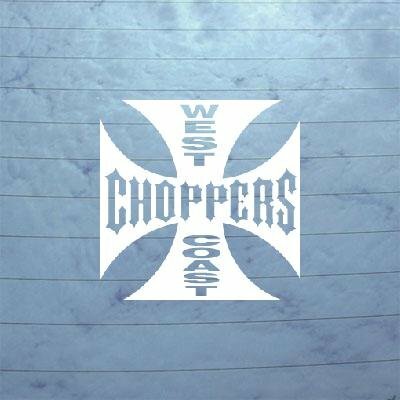 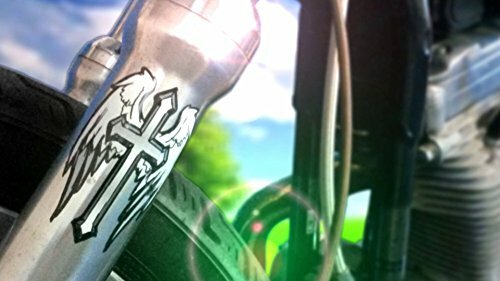 West Coast Choppers bumper sticker 4" x 4"
The creator of West Coast Choppers has created this packet of die cut stickers featuring the famous Maltese Cross design. Each sticker has a metallic background with the WCC logo in black lettering surrounded by black border. 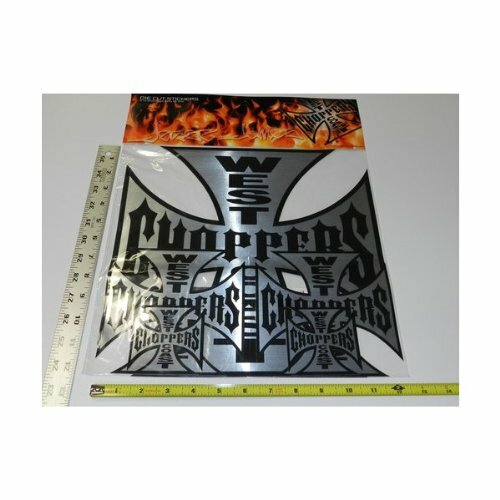 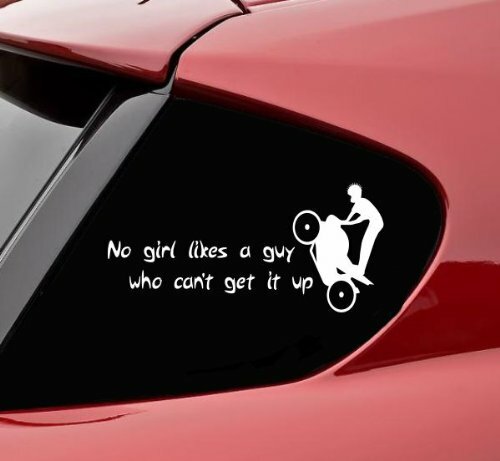 Installing Decals Like A Pro!